The Milford Theatre will feature the first in a series of books-to-screen events in which a classic movie is shown and people familiar with the backstories share their insights. This year’s movie is “To Kill a Mockingbird”. Mary Badham was chosen for the roll of “Scout” at the age of ten, with no prior acting experience. She won an Oscar nomination for best supporting actress. At that time she was the youngest person ever to do so. After To Kill a Mockingbird she appeared in two other films, This Property is Condemned with Robert Redford and Natalie Wood, and Let’s Kill Uncle. She had TV appearances on Dr. Kildare and Twilight Zone before retiring from acting to pursue an education as a teenager. Over the years she maintained close contact with Gregory Peck, “Atticus”, and occasionally accompanied him on his one-man-show lecture tours and award ceremonies. Mary maintains a busy schedule lecturing to audiences internationally about the book and the film. Her interest is in expanding knowledge about the film’s message of social injustice and to insure that each generation of students can experience the film’s impact. Recently Mary was brought out of retirement to appear in the film Our Very Own with Allison Janney, Keith Carradine, and Jason Ritter. This is out on DVD through Miramax/ Disney. Mary was recognized by the State Department with a US Speaker and Specialist Grant to participate in programs about Mockingbird in Moscow and St. Petersburg, Russia in 2008. She has participated in countless National Endowment for the Arts Big Read grant appearances and has appeared or is scheduled to appear in five of the six scheduled for Mockingbird this year . Over the years she appeared on occasion with Mr. Peck on his one man show tours. She has appeared at both the George Bush Whitehouse and the Barack Obama Whitehouse, there in recognition of Mockingbird’s 50th anniversary. And recently she appeared at the debut of “Go Set a Watchman” in New York. That interview and several others are available on YouTube. 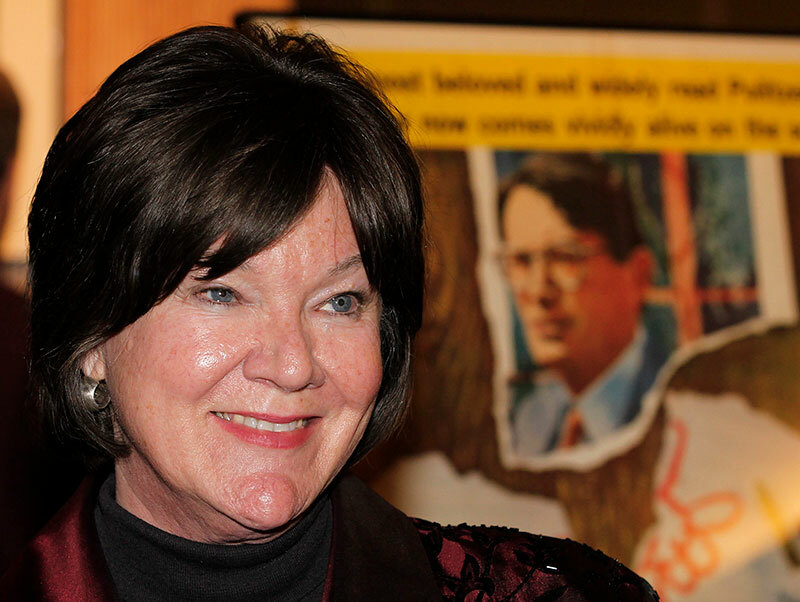 Michelle Oram will be interviewing Mary Badham before and after the viewing of To Kill a Mockingbird discussing the history of the movie, her experience, and the controversy that surrounds the book today. 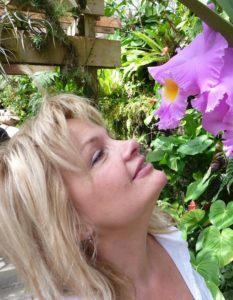 Michelle is currently writing a book called Finding Your Voice and recently published a children’s book and CD Songs of the Woods.